(Dec 22 – Jan 19) – Love. December will bring you a lot of energy. 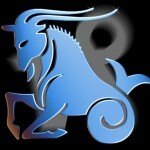 Capricorns will be very enthusiastic and willing to do any assignment that other people will give to them. There are a lot of Capricorns that are in love, but December will enlarge the number. 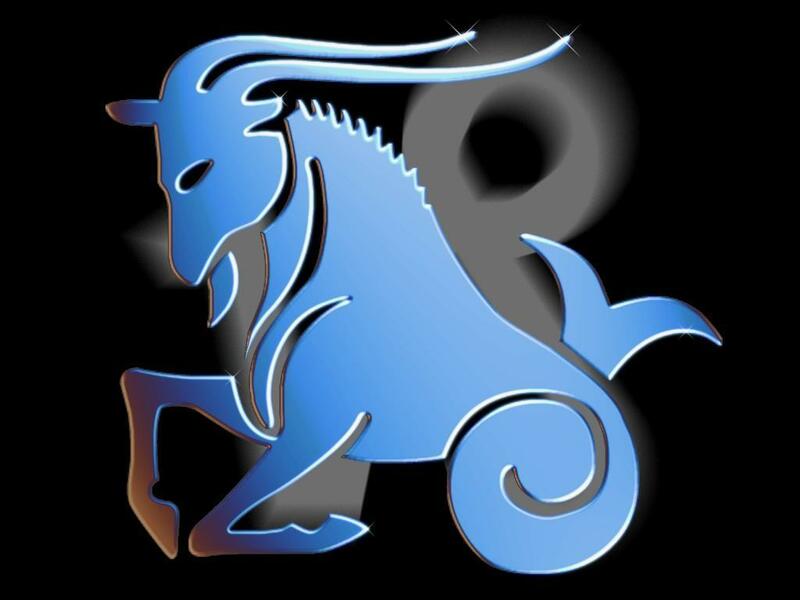 Many Libras will in love with Capricorns, although, the combination is not quite recommended. The long – term targets will be delayed because CAPRICORNS IN DECEMBER ARE IN LOVE! Enjoy it! December is one of the few months that are likable to “offer” love for this sign. Have a nice time with your partner and show him more empathy and love. Believe us, he will know how to appreciate it. Those who are in a stable relationship, will maybe turn their romance into marriage. Who knows! Health. You will have some digestion disorder and problems with your back. The blood is in a slight imbalance also. You should see a doctor.